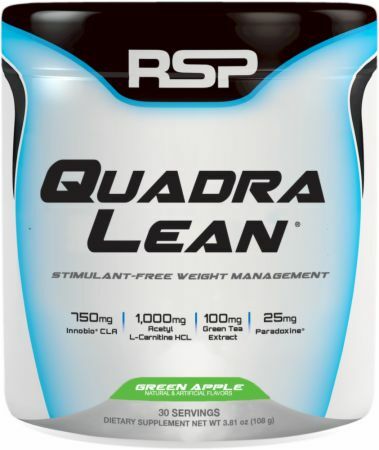 For a limited time, buy 1 QuadraLean, 90 Capsules & get 1 50% OFF! 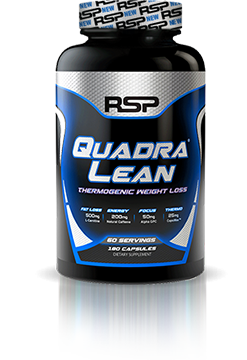 For a limited time, buy 1 QuadraLean, 30 Servings & get 1 50% OFF! For a limited time, buy 1 QuadraLean, 150 Capsules & get 1 50% OFF! 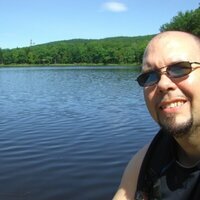 I've been using QuadraLean for a couple of months now and have seen results. I do like that I have more energy without the jitters. I prefer the capsule versus the liquid mix- just a bit easier for my lifestyle but really a personal preference! I've only been using this for a week, but I do believe its helping with my fat-burning ability. I can give a better review hopefully near the finish of my first order, but I do this this is a quality product that can help anyone with getting lean without stacking so much caffeine. 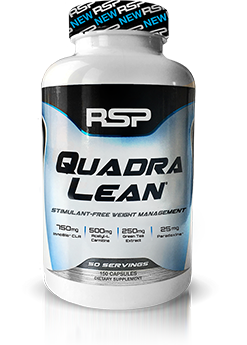 I've been using the QuadraLean capsules for some time now and have been seeing the results. With summer upon us, my goal is to cut body fat percentage. They curb my appetite, so I don't feel the need to eat so much and they provide plenty of energy throughout the day, including workouts. As an added bonus, they are stimulant-free. Would definitely purchase again. Love the flavor and energy I get with this product. I have also noticed appetite decrease! Loving my results so far! I cant wait to see how much change there is to come! This product is great. It helps when I have to change up my meal schedule. I especially like that its stimulant free. The flavors are really good and they mix very well. This product 100% works. Keep up with the directions and stay on top of your work out routines and you’ll lose weight guaranteed. I was 115lbs even of mostly fat and now I’m 105lbs of lean healthy muscle! I find this product very effective and easy to take. Have been using the capsules for many years and was happy to see that a powder came out. The peach-mango flavor is really delicious. However, I do not take before breakfast as the flavor doesn't pair well with coffee. Instead, I take 1 serving before lunch and one before exercise. Have noticed a change in weight as well as less cravings during the day. Easy to take, would recommend. The Quadralean blends really well and has a more natural Apple taste. It's a great boost in energy. it's a very affective product, it helped me control my apatite, and made me feel more energized, it's def helping me while cutting, i would recommend. Really like this product. Stack with Amino Lean and get great energy all day. Feel like I'm burning more calories than without it. Don't feel any jitters or headaches. Down 6 lbs in 2 weeks and looking forward to more! Capsules: Take three capsules on an empty stomach twice daily. For best results, take 30-60 minutes before meals with the first serving before breakfast and the second serving before exercise. Do not exceed 6 capsules in a 24 hour period. To be used in conjunction with a reduced calorie diet and exercise program. Powder: Mix one scoop with 8-10 oz. of cold water, 1 to 2 times daily. For best results, take 30-60 minutes before meals with the first serving before breakfast and second serving before dinner. Warnings: IF YOU HAVE ANY HEALTH CONDITION, ARE PREGNANT, BREAST FEEDING OR TAKING MEDICATION, ASK A PHYSICIAN BEFORE USE. KEEP OUT OF REACH OF SMALL CHILDREN.